Ivonne Batanero was born in Lima, Peru and moved to Miami at the age of five. Ivonne studies extensively with Brigid Baker, and attended the University of North Carolina School of the Arts where she studied with the faculty. Upon graduating in 2009, Ivonne was awarded the 2009 Semans Art Fund which gave her the opportunity to travel to Vienna, Austria to attend the Impuls Tanz Vienna International Dance Festival. In 2011, Ivonne became the first Miami-based artist to receive a full "Adrienne Arsht Center for Performing Arts Scholarship" to attend the American Dance Festival. Ivonne is a two-time commissioned artist by Miami Light Project for their annual Here and Now Festival. In 2012 her choreography was described as "the most theatrically coherent and compelling piece" and in the following year her work was described as "the most engaging piece". Ivonne’s Project: Invasion was listed in the Miami Herald as one of the top five dance performances of 2013. In 2015 Ivonne toured to Lima, Perú with her latest work I think it's in my belly and created her first dance on film while in Lima entitled 528 days. 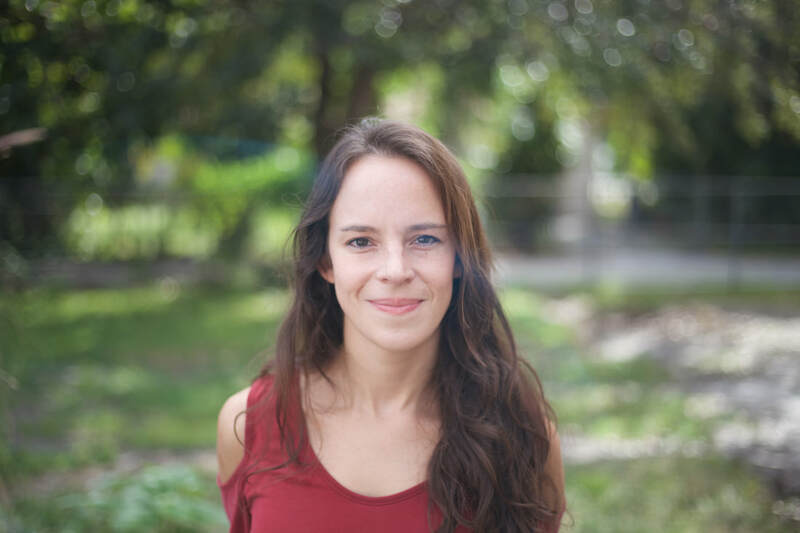 Ivonne was recently awarded a grant by the Miami Dade County Department of Cultural Affairs for the 2016-2017 Dance Miami Choreographers Program; and is currently working with Adele Myers and Dancers and Rosie Herrera Dance Theater as well as working on her community initiative Greedy Pumpkin Head Projects and working on her own choreographic endeavors.